Residents of the Catskills remember when the Blue Hole — a swimming spot on the Rondout Creek — was their local secret. But in recent years, tourists searching for the country’s best swimming spots have laid siege to the Blue Hole. 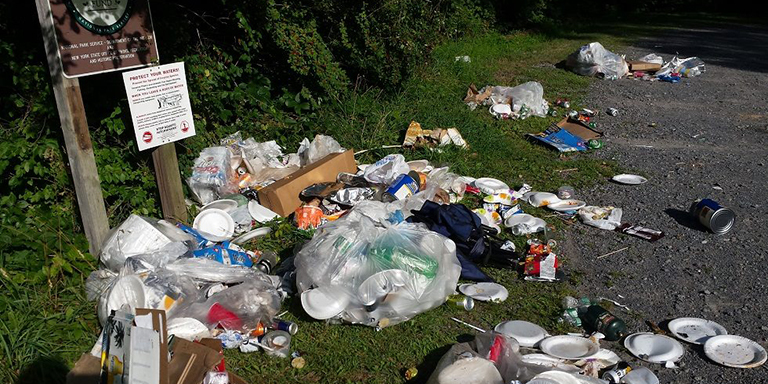 By summer 2015, more than 1,400 people were visiting it every weekend, and left behind trash, glass and human feces that suffocated the surrounding area. Parking lots near the Blue Hole filled quickly, and the overflow of illegal parking created problems for locals. In response, the New York State Department of Environmental Conservation issued emergency regulations for the Blue Hole in 2016. These include restricting hours of use, forbidding camping on the grounds and laying out strict waste management policies. But DEC Citizen Participation Specialist Wendy Rosenbach said their impact is still too recent to assess, leaving locals wondering whether their favorite fishing spots and hiking trails will become the next tourist trap. The Blue Hole is a strong example of the Catskills’ recent popularity and some of its poisonous consequences. 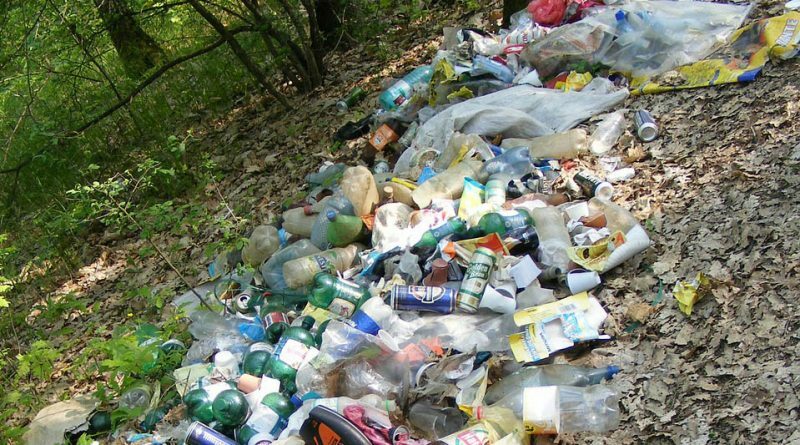 According to local guides and environmental experts, the traffic has created litter and significant erosion on trails, and less scrupulous tourists have vandalized trees and rocks with graffiti. The Catskills have seen booms since they first became a tourist hot spot in the 1800s, according to Jeff Senterman, executive director of the Catskill Center. He said the popularity fluctuates, and this recent boom is just an extreme part of the pattern. 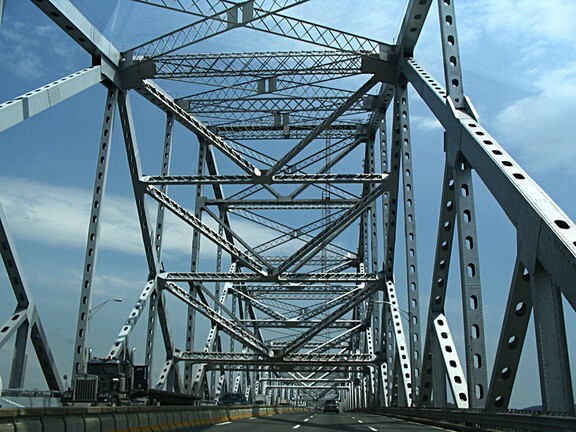 In the 1970s and ’80s, the Catskills saw a similar boom. The Woodstock Music Festival had coincided with the end of the Borscht Belt, a term for resorts frequented by Jewish tourists and entertainers from New York City. However, the popularity of air travel ended the boom by the 1990s, and the luxury resorts stand vacant today. During the late 2000s, the Catskills became popular again when the economic recession led New Yorkers to cut vacation costs by staying within the state. Recent trends of sustainability and health led many to see the Catskills as a way to exercise and get their hands dirty. The Catskills have received even more attention because of the state’s “I Love NY” tourism campaign, which gave $5 million in advertising focus to the region. Tourism saw further boosts from Democratic Gov. Andrew Cuomo in 2013, when he reduced the costs of fishing and hunting, and in 2015, when he announced the Catskill Challenge and a $7.3 million plan to improve Minnewaska State Park Preserve. “New York’s outdoors are open for business,” said Will Soter, Catskills hiking guide and New York-New Jersey Trail Conference (NYNJTC) assistant Catskills program coordinator. 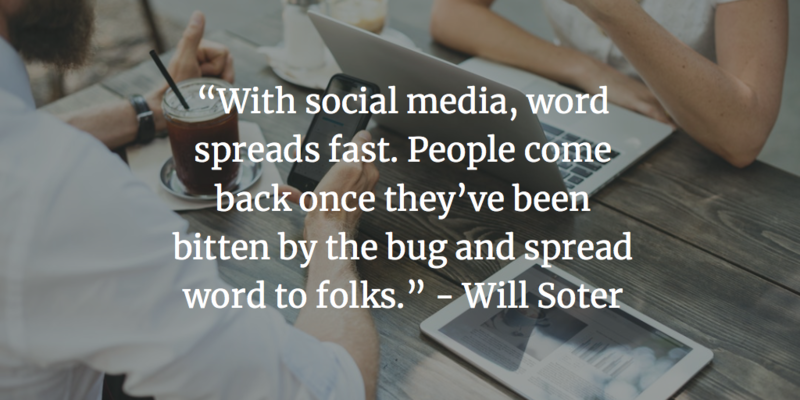 Soter also attributes the Catskills’ recent popularity to social media. Local businesses and trail tallies say that the campaigns and social media trends have succeeded. A report commissioned by New York State shows that tourism brought $1.2 billion to the Catskills in 2015. Senterman said local property value is rising, especially with the advent of Airbnb, and local hospitality and guide services are booming. Even services unrelated to tourism receive a boost from secondary exposure. DEC trail data shows that almost 60,000 more people signed Catskill trail registries in 2016 than in 2010, an increase of more than 50 percent. DEC Public Information Officer Rick Georgeson said this does not account for hikers who did not sign the registries or used undesignated trails, which have become common in recent years. Many perceive the Catskills’ recent popularity as a double-edged sword. The local economy is heavily based on tourism, but an unregulated wilderness is dangerous both to itself and to its visitors. “That’s the crux of it. People say we need more tourism, but tourism starts to show up in large numbers and people panic,” said Loete. 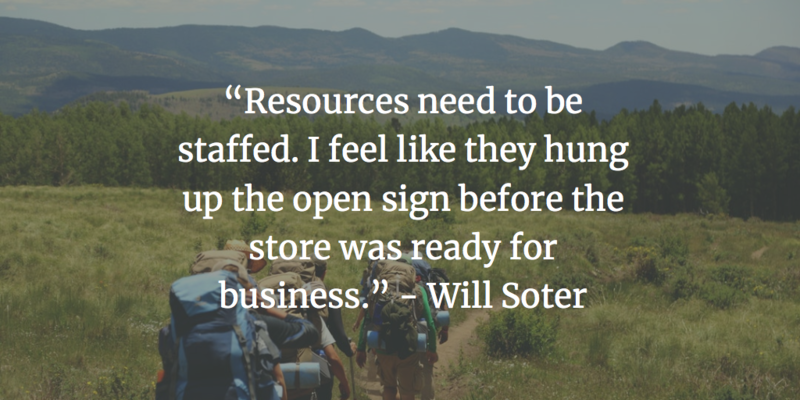 Soter said the wilderness is not prepared for the increased tourism. He cites a lack of signage and education in wilderness etiquette for incoming tourists. Most of the recent tragedies happened at Kaaterskill Falls, a scenic waterfall located on Kaaterskill Creek in the eastern Catskill Mountains. In 2014, a woman slipped while taking a photograph in Kaaterskill Falls and tumbled 180 feet to her death. She was wearing flip-flops. In 2016, a man died after he slipped on ice and fell 120 feet. He was hiking an unmarked part of the Kaaterskill Falls. Early this year, a woman fell off the base of Kaaterskill Falls and suffered head trauma while hiking on an undesignated trail. Still, Senterman believes the situation would not get too out of hand, and cites Article XIV of the New York State Constitution as proof of the Catskills’ protection. Environmental groups are addressing the issues the Catskills face by making trails safer and educating visitors on the dangers the wilderness can pose to them, and vice-versa. Leave No Trace, a non-profit dedicated to protecting public lands, designated Blue Hole a Leave No Trace Hotspot and sent environmental SWAT teams to the area to teach incoming visitors the non-profit’s principles. In 2013, NYNJTC hired its first trail stewards to patrol popular areas in the region, teaching incoming visitors proper wilderness etiquette, warning them if their gear and footwear is inappropriate and reporting bad behavior. The Catskills Trail and Summit Steward Program recently sent a steward to Blue Hole, and Senterman said that if the program is successful he could see it extending even farther to other areas of the Catskills. The DEC and Catskills Center officials said they plan to increase parking near popular regions to accompany increased visitation and prevent illegal parking and traffic problems, which Senterman said is perhaps the biggest problem in recent years. The Catskills Center also recently convinced government officials in Albany to boost the Catskills’ dedicated funding to $7.2 billion. “Not enough, but definitely an improvement over nothing,” Senterman said. Dedicated funding for the Catskills in previous years was, in fact, nothing. Senterman said the Center would continue to fight for money for the Catskills. “It’s a big investment, but it does pay dividends,” he said, citing the financial gains the Catskills bring New York State. Senterman said there are problem areas, but there are also a lot of areas getting little to no use, and the Catskill Center is trying to figure out how to utilize the entire area. One thought was having smaller groups of people visit a wide variety of places in the Catskills instead of having large groups visit an overcrowded few.